A detailed, comprehensive text/reference which treats the approaches, developments and results of spectral data as they relate to Heisenberg's fluctuation spectroscopy. 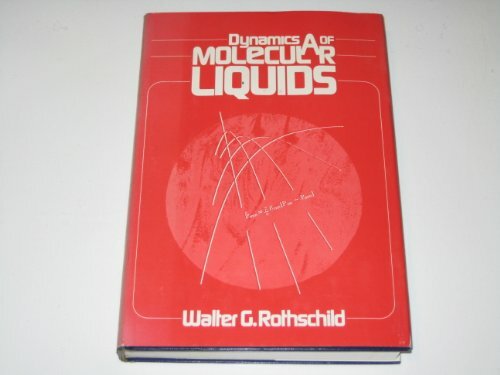 Emphasizes representative experimental and theoretical examples that deal with condensed-phase motion on the molecular level. End-of-chapter notes highlight diffucult points in the text.